Vote for a new playable character! As a celebration for this year's Tales of Festival, Tales of the Rays is holding their third character poll! 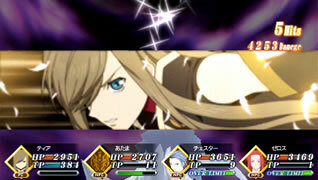 Like the previous polls, the winner will become a playable character in Tales of the Rays! Velvet Crowe (Tales of Berseria) won the first character poll. Mithos (Tales of Symphonia) won the second character poll. 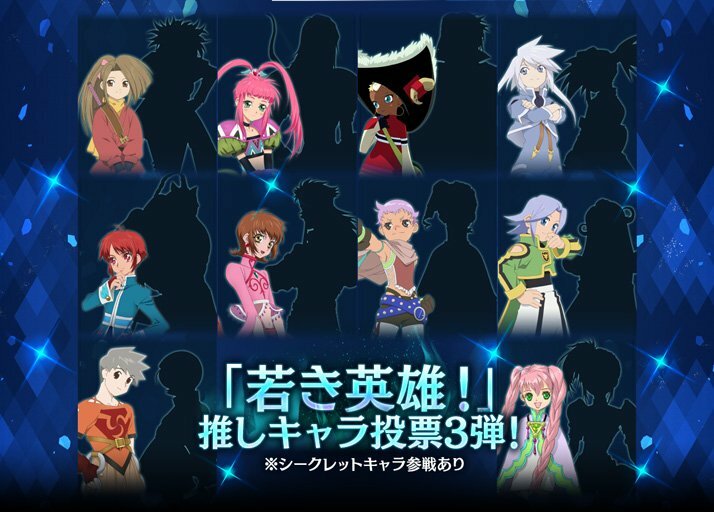 You can vote for only one of the selected young heroes, they being Suzu (Tales of Phantasia), Chelsea (Tales of Destiny), Chat (Tales of Eternia), Genis (Tales of Symphonia), Mao (Tales of Rebirth), Annie (Tales of Rebirth), Hermana (Tales of Innocence R), Dio (Tales of Phantasia: Narikiri Dungeon X), Julio/Frio (Tales of the World: Narikiri Dungeon 2) and Ruru (Tales of Mobile: Tales of Breaker). 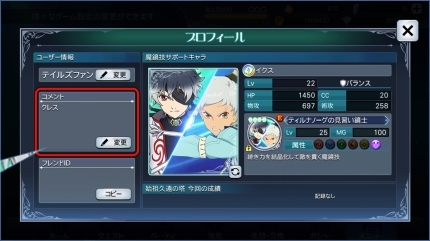 All the characters also have a secret partner to be released with them! 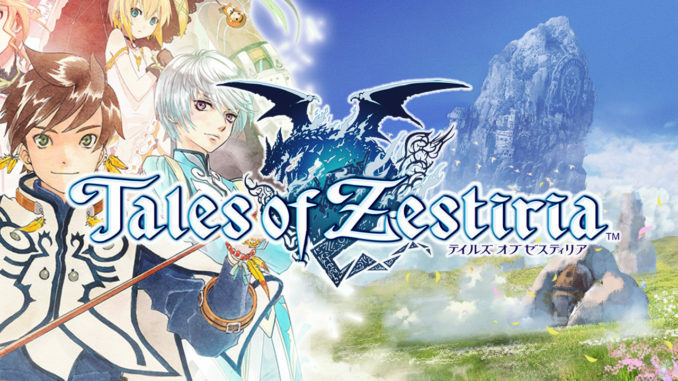 The results will be announced on June 16 at the Tales of Festival! 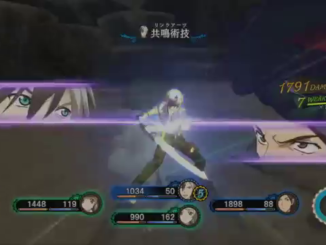 Tales of the Rays is a Tales mobile game for the iOS and Android featuring characters designed by Hidenori Matsuraba and a new ADF-LMBS (Advanced Flick Linear Motion Battle System). 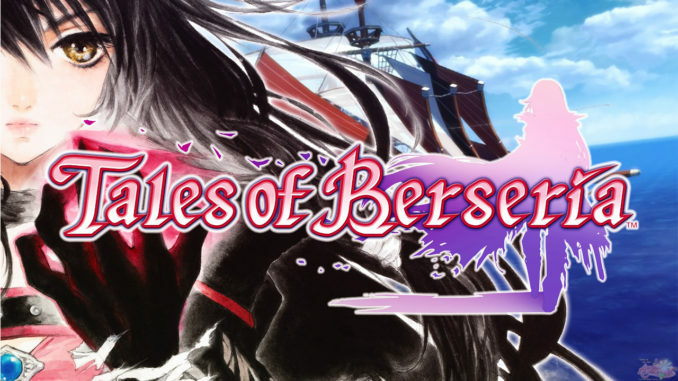 The game tells the story of hero Ix Nieves and heroine Mileena Weiss in the world of Tir Na Nog. 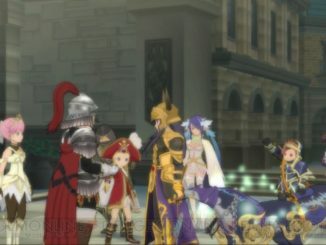 Characters from the previous Tales titles appear in this game. 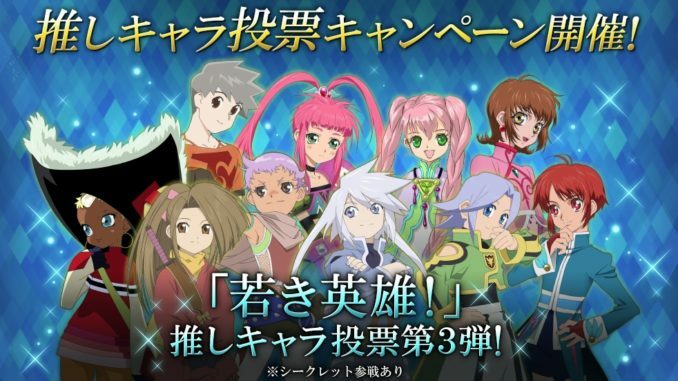 8ro, or Hachiro, is just a regular Tales fan who still hopes Tales of Destiny R gets an english localization someday. And is way too passionate/annoying about anime, games and japanese culture. Also, he loves card games a lot.